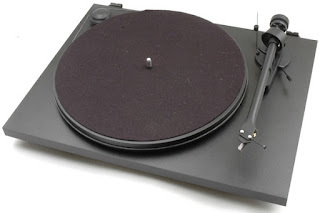 News: Pro-Ject turntables are under the SPOTLIGHT! Pro-Ject turntables are under the SPOTLIGHT! A quiet-running synchronous motor with silicone belt is driving a low-resonance platter made from laminated particle board. A new motor control with DC power supply minimzes unwanted vibration effectively. The main platter bearing consists of stainless steelspindle and bronze bushing with Teflon bottom to secure low friction. S&I keep black in stock, the other colours are on special order. 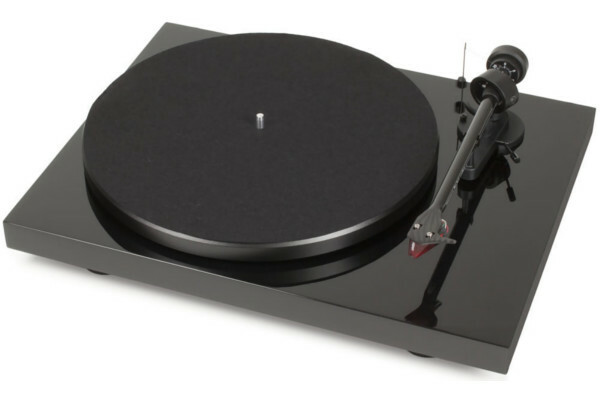 The Essential II is a excellent entry-level turntable that gets all the basics spot-on. It’s easy to set-up and even easier to enjoy. It makes listening to records fun, and it’s value for money at R7 499. The DEBUT CARBON DC is offered in high-gloss black or shiny red, green, blue, yellow, silver or white as no-added-cost option. S&I keep black in stock, the other colours are on special order. You can’t go wrong with the Pro-Ject Debut Carbon. The turntable is well made and we believe that it is among the class leaders at this price – R10 799. Experience the emotion with Pro-Ject and S&I. Both turntables are available at S&I stores.